Amory B. Lovins, a 1993 MacArthur Fellow, is a consultant physicist and environmental scientist who advocates and analyses efficient energy use and “soft energy paths”– technologies based on solar, wind, biofuels, geothermal, etc. that are commensurate with their task. In 1982 he co-founded the Rocky Mountain Institute, where he currently serves as Chief Scientist. The Institute’s goal is to transform global energy use to create a clean, prosperous, and secure low-carbon future. Partnering with industry and business has met with success in efforts to reduce energy use across the transportation, buildings, industrial, and electricity sectors. 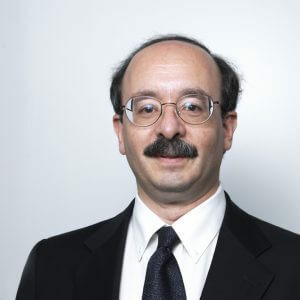 Lovins’s numerous books include Natural Capitalism (1999), Small Is Profitable (2002), Winning the Oil Endgame (2004), The Essential Amory Lovins (2011), and Reinventing Fire (2011). He has received countless awards, prizes, and medals, including Hero for the Planet Award and the Alternative Nobel Prize.